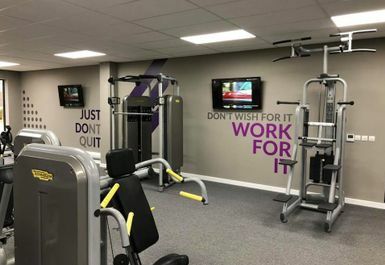 And get unlimited access to this gym and 393 others. 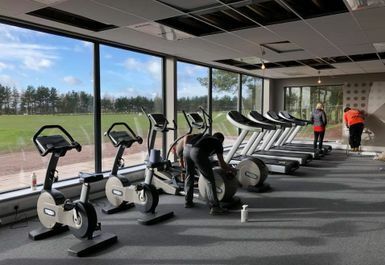 The Gym at Perton Park is a fantastic, modern and spacious gym, well equipped with the very latest Technogym equipment! Your pass offers excellent value with picturesque views of the golf course, plenty of on site parking and friendly and knowledgeable staff on hand to help when you need it! offering amazing value, amazing views, convenient parking and a welcoming atmosphere. 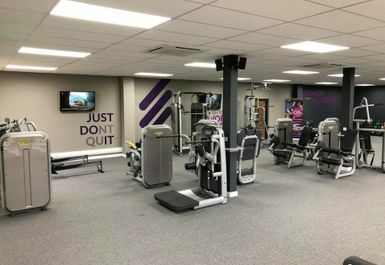 The gym floor is bright and airy with lots of equipment - you will be spoilt for choice! 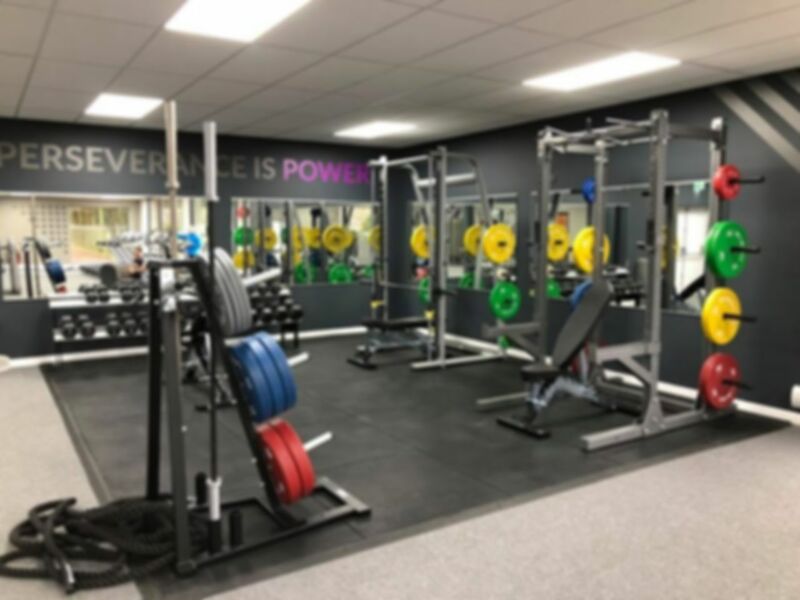 Whether you want to use the cardio equipment such as treadmills, cross trainers, bikes and rowers or if you want to build strength there are plenty of resistance machines and a free weights section! 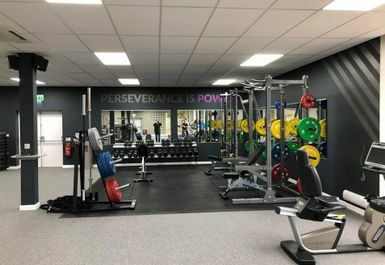 Located in Perton, just outside Wolverhampton, the club is easily accessible by car just off Wrottesly Park Road. Very easy to use the site. Easy access to lots of gyms. 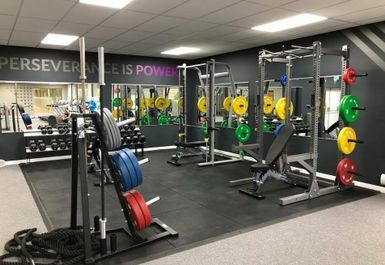 I access different gyms on a pay as you go basis depending on where in the country I’m working rather than being tied to one gym.